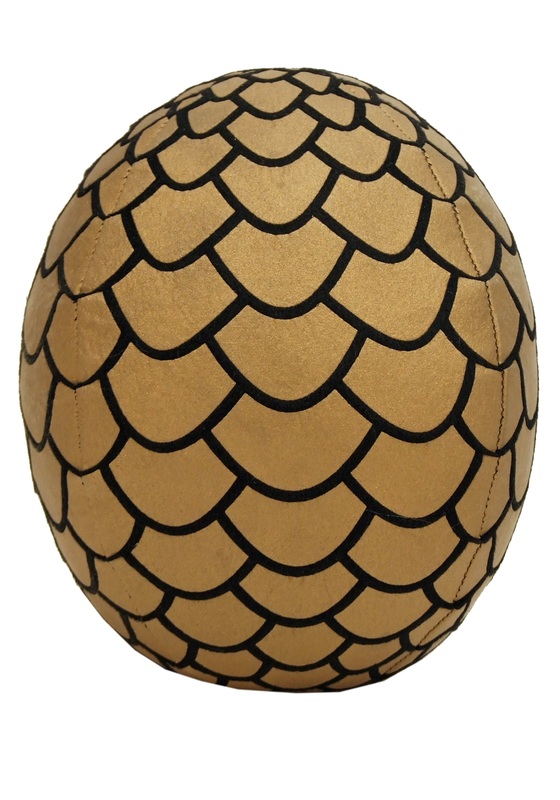 The only thing better than having a Daenarys Targaryen Costume this year would be to have it with dragons. 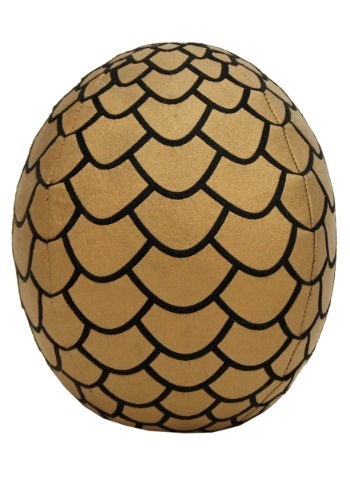 While dragons might be out of your costume budget, this Plush Dragon Egg is certainly attainable. Assemble your whole clutch as the perfect accessory. And if anybody gives you gruff, and we mean anybody, just remind them that you're the soon-to-be mother of dragons!